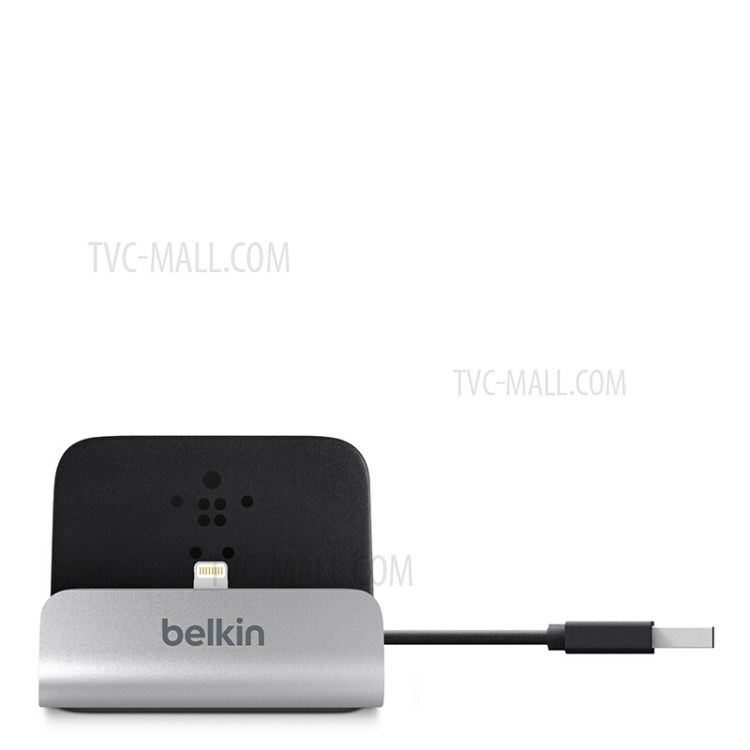 For just $ 33.42 , buy BELKIN Original MFI Lightning 8pin Charge + Sync Dock Station with 4-Foot Charging Cable (F8J045bt) – Silver from the wholesale webshop online. 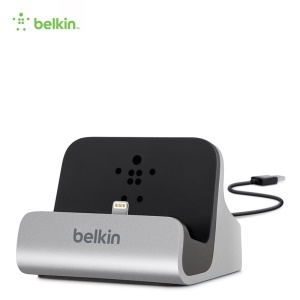 The Belkin Charge + Sync Dock has a built-in Lightning 8pin connector, so you can dock your Lightning 8pin compatible devices to charge and sync, hands-free. 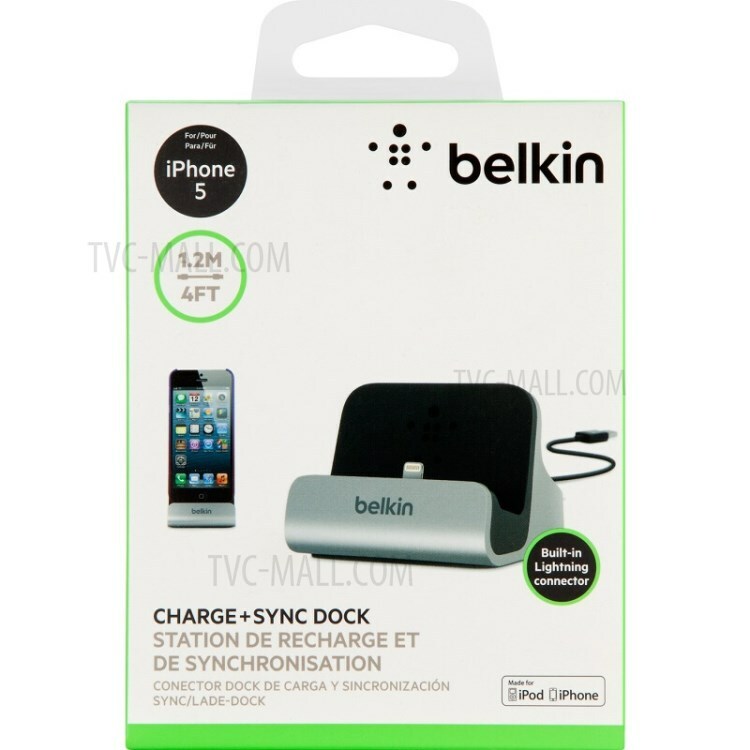 Compact and stylish, it is a must-have accessory for your Apple devices. 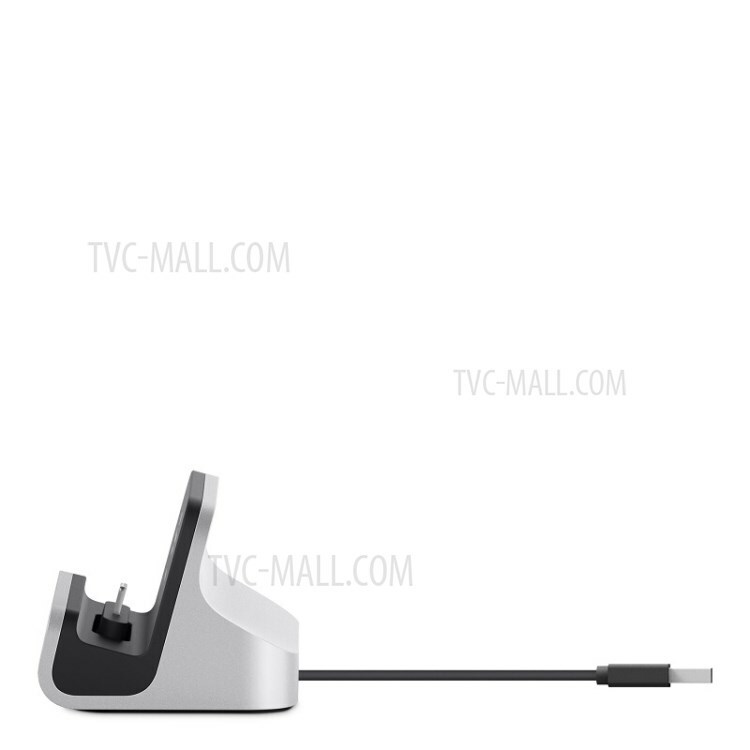 Note: The iPad docking station is compatible with open-base cases. 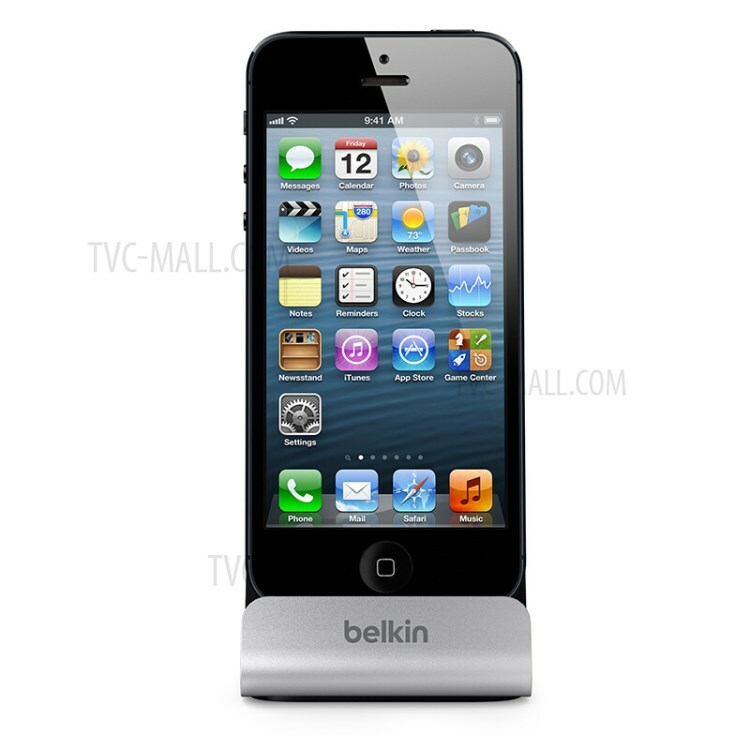 For best results, remove the case to dock.